Poem of Ecstasy at Powell Symphony Hall. Two performances: Saturday and Sunday, November 10th & 11th. See website for more info and to purchase tickets. 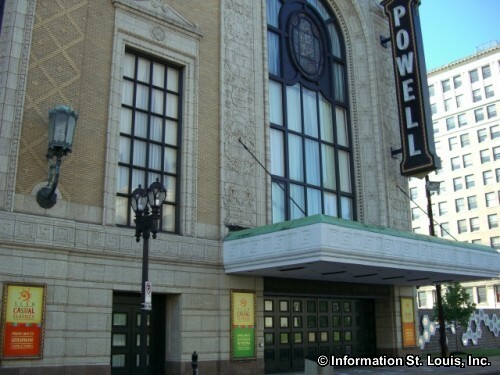 Powell Symphony Hall is located in the "Grand Center" entertainment district of St. Louis, Missouri. It is the home of the Saint Louis Symphony Orchestra and hosts a variety of concerts throughout the year. Directions: Located on Grand Blvd, north of Interstate 64/40, at the intersection of Grand and Delmar Blvd.